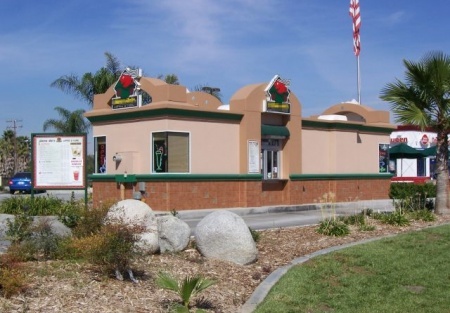 This drive-thru coffee house has two-way drive-thru windows; is situated in a beautiful attractive building surrounded by manicured landscape. The Coffee House is on a corner lot of a major highway through town. Like all of Southern California, there is a tremendous amount of growth in the area. The business owner is also the Landlord and she'll negotiate a new lease for a buyer. The base monthly rent is $2,500. The store is priced to sell quickly!This is a Business Intermediaries, Inc. listing.